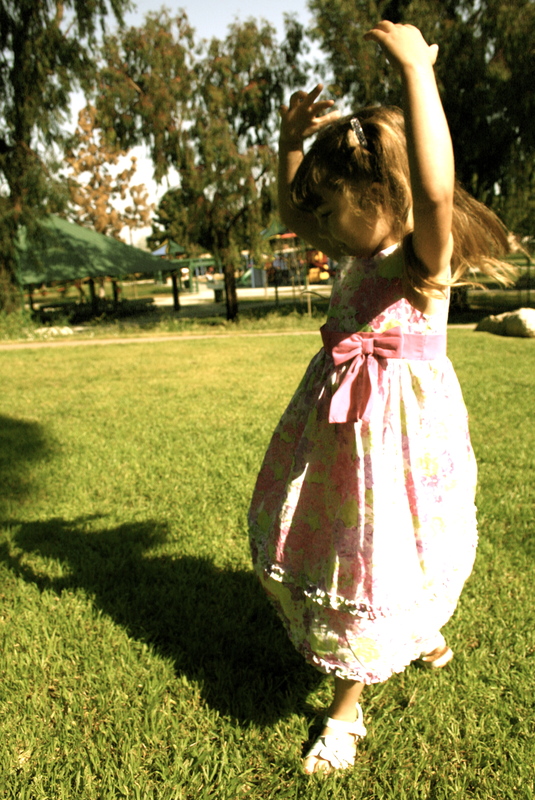 I took this photo of Miranda, age 5, last Spring. What an amazing photo! Great job!